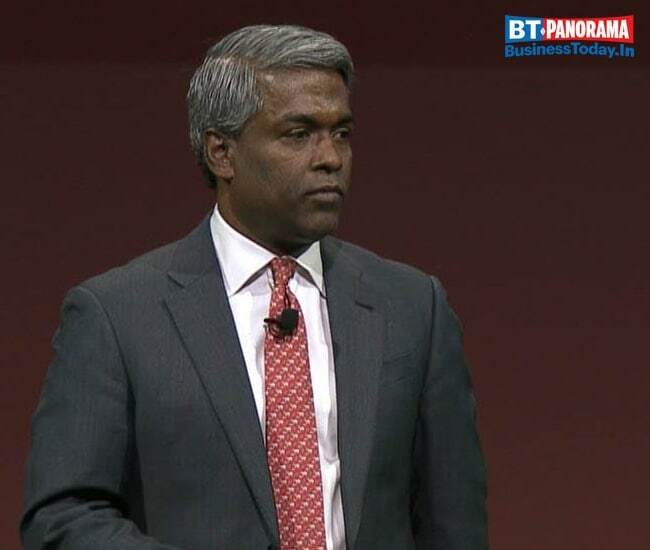 Indian-American Thomas Kurian took on the mantle of Google Cloud Chief. He took over from Diane Greene who will continue through January. Kurian comes with 22 years of experience at Oracle where he was President of Product Development. There are several other Indian CEOs who have made it big in global technology giants.